Drivers will spend a lot less on gas next year. U.S. drivers already loving low gas prices will save an additional $550 on gas next year, according the latest forecast from the federal government. The average driver will spend $1,962 on gas next year, according to the Energy Information Institute, down about 20% from this year. That savings comes to about $45 a month. The last time drivers spent so little at the pump was in 2004. 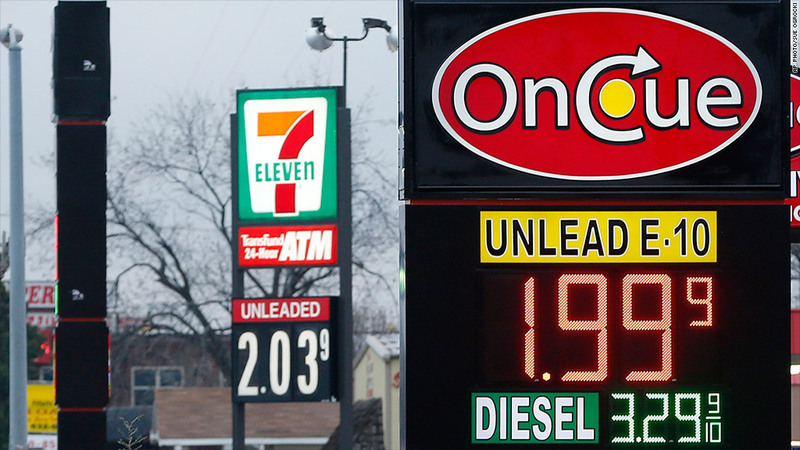 The average price for gas nationwide is now down to $2.51 a gallon. The average price for the full year of 2015 should be about $2.60 a gallon, says the EIA, down from 2014's estimate average of $3.37 a gallon. Related: What are you paying for gas in your state? 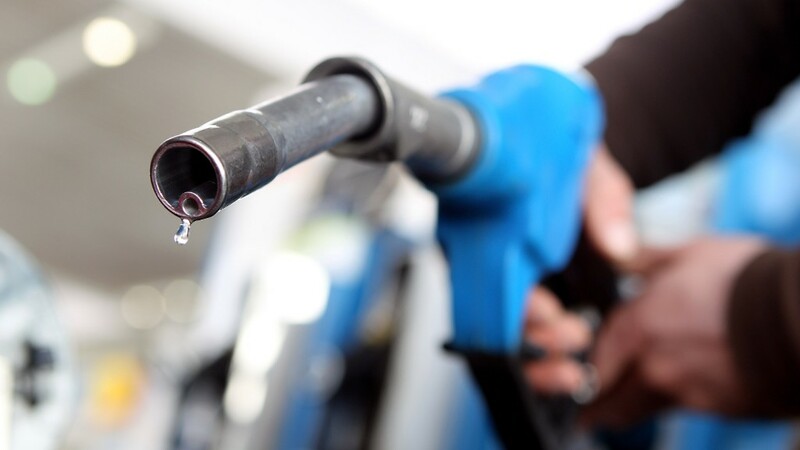 Gas and oil prices have fallen steadily over the last six months, due to lower demand in Europe and Asia, as well as more fuel efficient vehicles worldwide. An increase in U.S. oil production, which made the nation the world's largest source of crude earlier this summer has also pushed prices down, as has OPEC's refusal to cut production and a strong dollar.